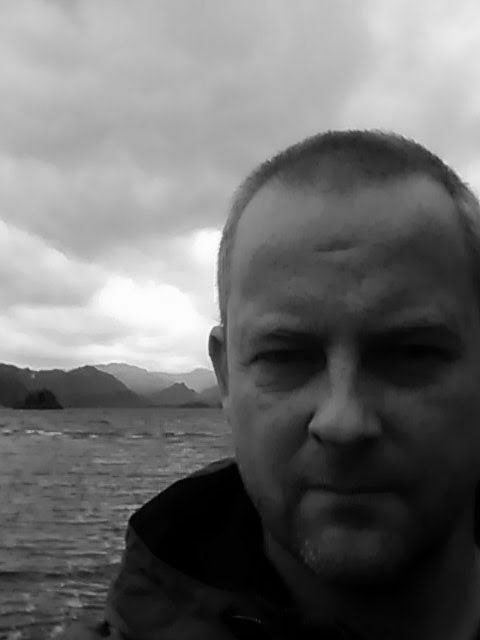 My name is David Haynes and I'm a writer from the UK. I write because I love to! I write horror stories because I've always loved reading scary stories. My first experience with horror was with Stephen King and a book called Salem's Lot. I loved that book and I still do. I think it's the best Vampire book ever written and that's saying something. I've been publishing books on Amazon since September 2012 and it's been a wonderful experience so far. There have been some highs and some lows but they're all part of the experience and I wouldn't change a single moment of it. Horror is such a varied genre and I've written stories which reflect my love of that variety. I've written some gothic stories, based on the Victorian Penny Dreadful theme and ghost stories, both modern and Victorian. I've got a lot more planned!